A selva no asfalto! 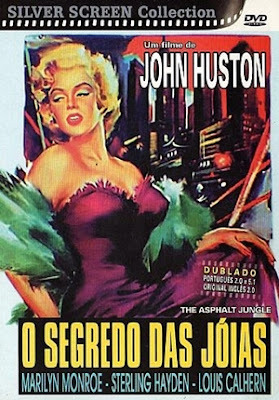 A selva de pedra! 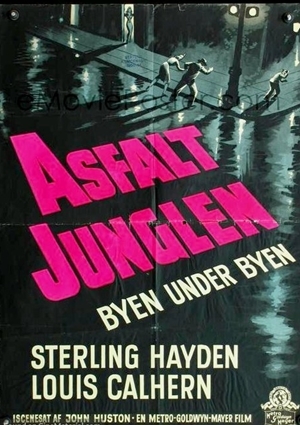 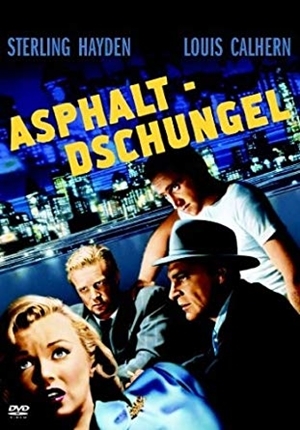 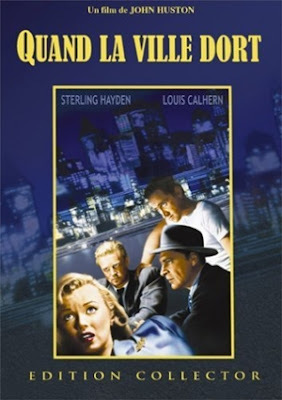 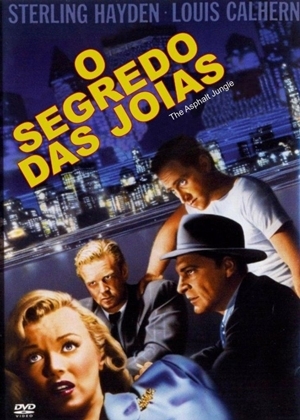 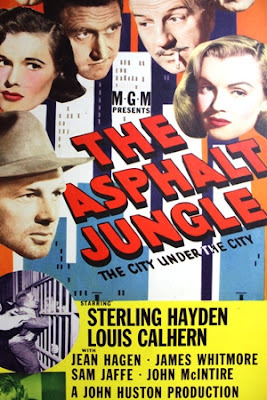 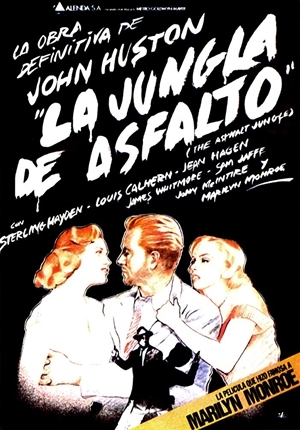 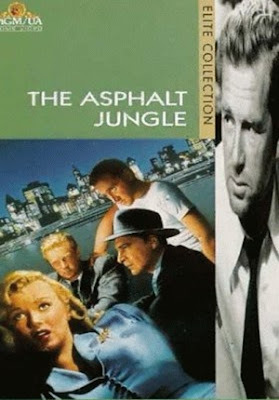 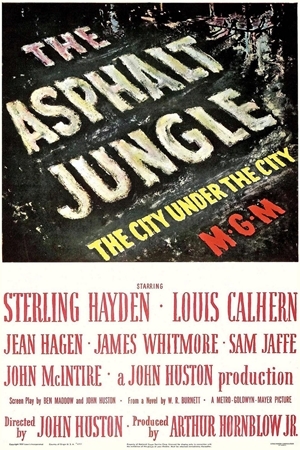 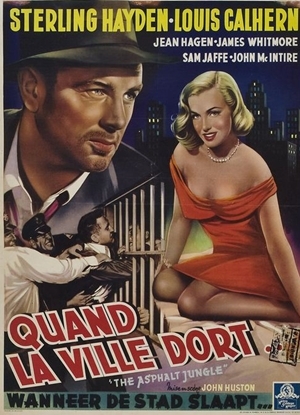 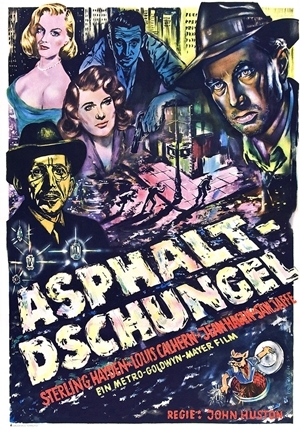 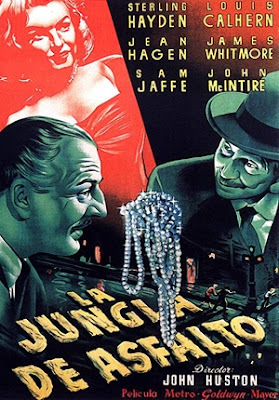 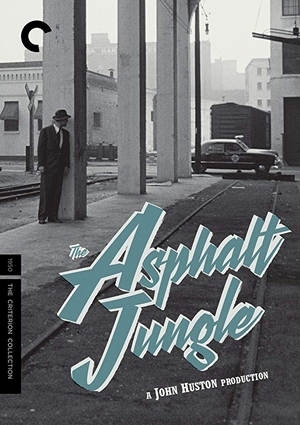 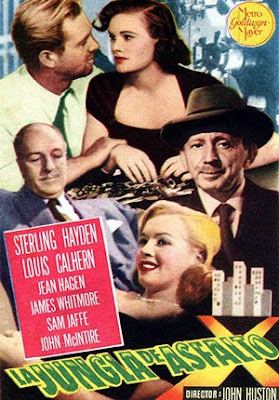 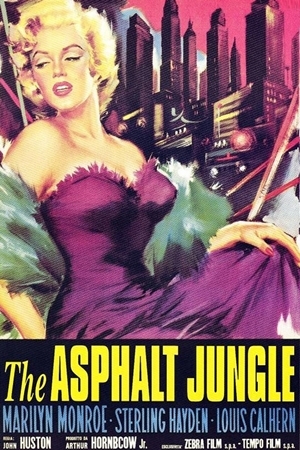 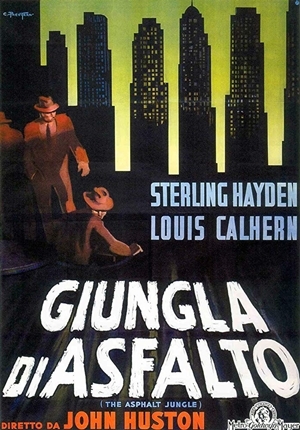 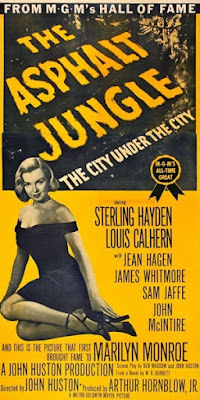 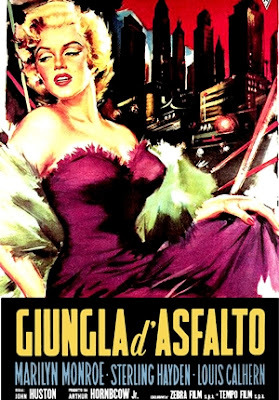 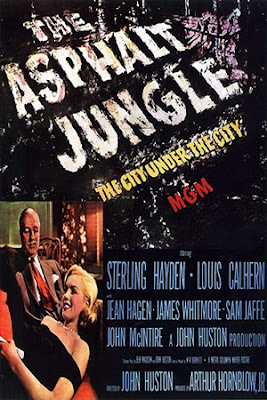 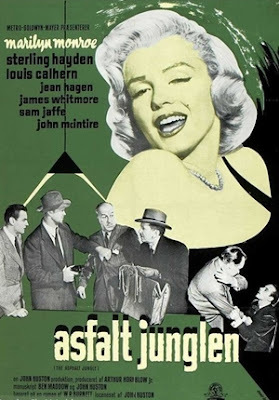 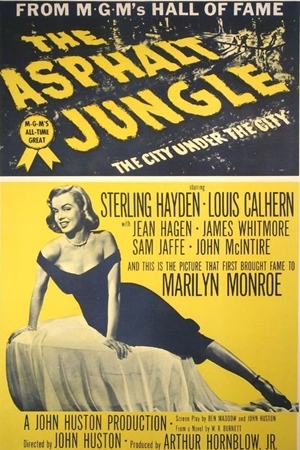 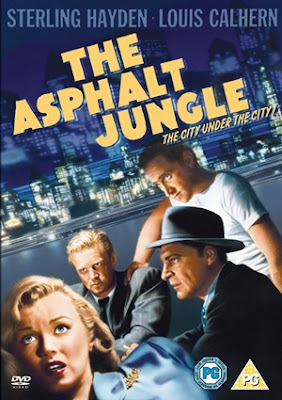 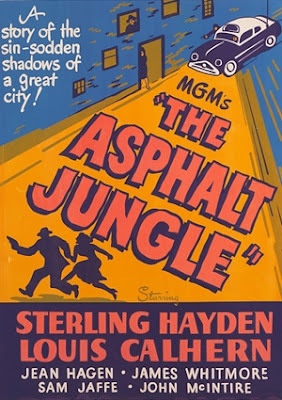 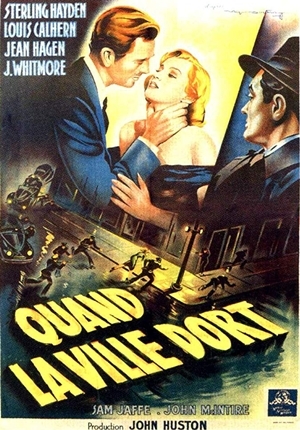 Elenco: Sterling Hayden, Jean Hagen, Louis Calhern, Sam Jaffe, Marilyn Monroe, James Whitmore, John McIntire, Marc Lawrence, Barry Kelley, Anthony Caruso, Teresa Celli, William Davis, Brad Dexter.